China is notorious for blocking websites that are available in the majority of countries around the world. The People’s Republic of China is determined to prevent its citizens from getting accessing western websites. This means that your favorite online services such as Facebook, Instagram, Twitter, Google, and Youtube are all blocked by the “great firewall of China”. In this guide, we show you how to bypass Chinese internet censorship to unblock the services listed above. By using a VPN China’s internet censorship is no longer a problem. You can access whatever websites or services you want, without worry of government or ISP interference. Fortunately, you do not have to go without Facebook access while you are in China. There is a way around the ban. You can use a Virtual Private Network (VPN) to dodge the official restrictions. The best VPNs will mask the true identity of your internet connection. Purchase and then download a VPN – VPN websites are banned within China, therefore you are best downloaded one before you arrive in the country. Click the server you want to connect to – top tip VPNs often slow your internet connection by at least 10%, so, choose a server closest to you to maintain your internet speed. Finally, once connected to the VPN, navigate to Facebook and log in as you would do anywhere else. The Chinese authorities read all of the data packets that travel between your computer and the Facebook server. They know the internet addresses of Facebook’s data centers all over the world. 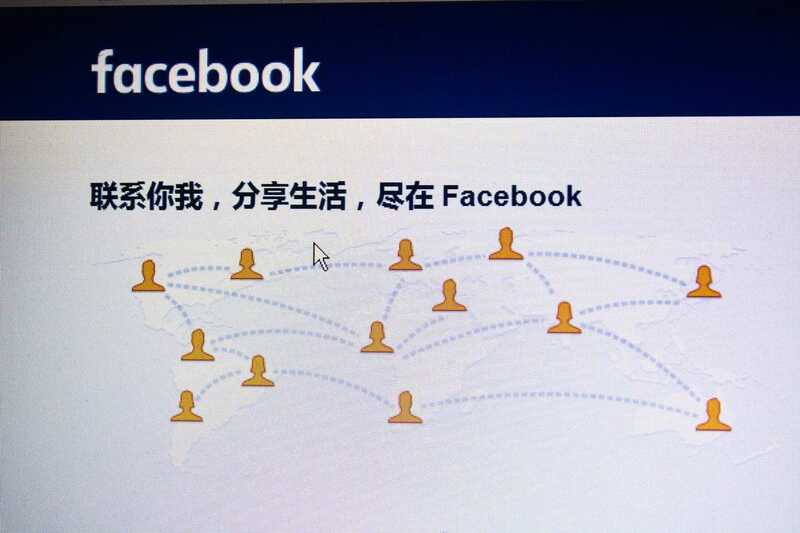 A block on Facebook access is very easy to implement – the Chinese authorities simply order internet service providers to drop any data packets with a Facebook address on the front of them. These addresses are called Internet Protocol (IP) addresses and the Internet Service Provider (ISP) has to be able to read them in order to know which router to forward them on to. In this case, they simply don’t forward on any requests that go to Facebook servers. Luckily there is a way around the blocks, and again that is to use a VPN service. Many VPNs are not capable of bypassing the great firewall of China, except so you will be to get a highly secure VPN in order to get around the blocks. Google is heavily censored within China. The Chinese government automatically redirect anyone that types in the URL google.com to the Chinese version of the site. 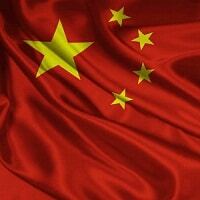 The Chinese government have blocked around 10,000 domains in the search engine in mainland China, and continue to crack down on websites that they deem to be a threat. Other Google tools such as Google Drive, Google Maps, and Gmail are censored heavily. This can cause problems for those of us that are used to an uncensored version of Google. Google has had a number of challenges with the Chinese government. On the one hand, it wants to keep to its ethos of making the internet open to everyone. On the other hand, it doesn’t want to be shut out of the Chinese market, which could be very lucrative. Ultimately, it compromises. Youtube is completely blocked in China. The best way to unblock YouTube in China is again with a VPN tunnel. VPNs are inexpensive, effective and can unblock more sites than just YouTube. Unfortunately, as time marches forward, the Chinese government is tightening its grip upon the use of VPN technologies. YouTube is blocked in China for the same reasons that many websites are blocked in most Asian and Southeast Asian countries: for hosting content that is deemed to be offensive by the authorities. Unlike most Western cultures, the Chinese government doesn’t tolerate public criticism or obscene speech directed at political leaders or political parties. Naturally, a website that allows any user to upload a personal video is going to contain content that is highly opinionated in nature and is guaranteed to host some content that could be construed as offensive political content – both domestically and internationally. China is an extremely competitive nation and has been competing with Western IT companies and digital services for years. China blocks many foreign internet services for the sole purpose of giving domestic Chinese companies an open playing field when trying to reach Chinese markets. Wikipedia is a great source to check whether a site is blocked in mainland China. The Great Firewall of China – What is it? If you’re traveling or living in China, chances are that you’ve already heard of the Great Firewall of China. If not, note that the Golden Shield Project aka the Great Firewall of China is a censorship, filtering, and surveillance initiative controlled by the government, which attempts to stop offensive and undesirable content from being accessible within China. What exactly constitutes offensive content isn’t always black and white. Sometimes, there is so much gray area that the decision to block content is little more than a judgment call by the authorities. This can surprise Chinese residents when a website is unexpectedly blacked out.